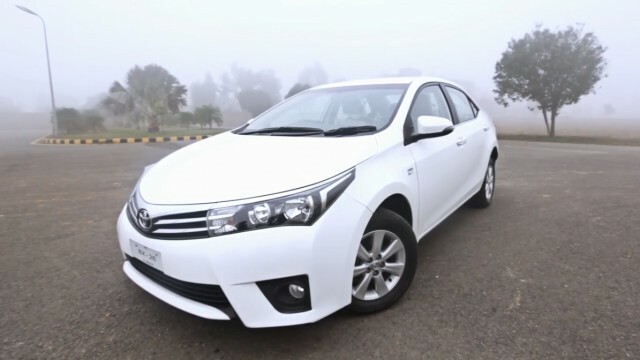 The Toyota Corolla in Pakistan doesn’t seem to stay out of the spotlight for long. After a lot of feedback by owners on our forums and an exclusive review on our blog, we went the extra mile this time around to bring you a proper video review of the Toyota Corolla 2014 Altis. Watch as our host drives around in the car and explains to us its pros and cons. 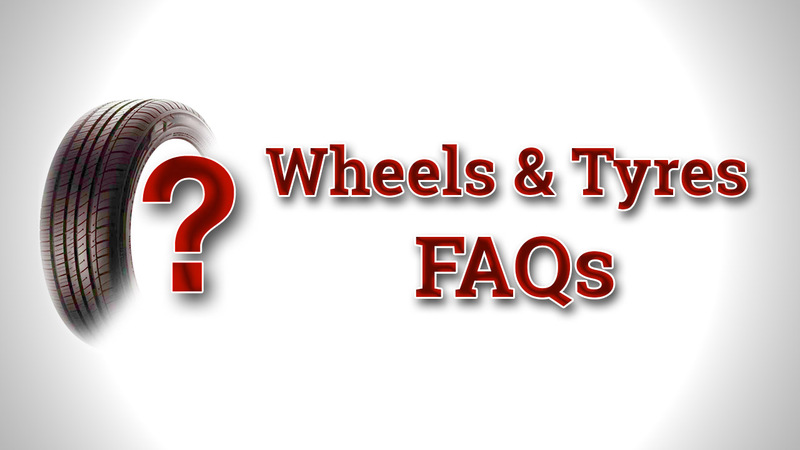 We have even rated different aspects of the car to help you make up your mind. This review marks the beginning of PakWheels video series and there is a lot more to come. Enjoy! Is it just me or he is actually driving on the wrong side of the road? Very good insight. Keep it up pakwheels. you guys are establishing yourself very well. for future reviews fine tuning on script please. Please don’t misinform people. Your corolla was probably wobbling because of poor balancing. My 1.6 Altis went up to 170 and was smoother than my civic reborn. I have driven 3 Corolla Altis to date, inlcuing two Grande’s and one 1.6 Altis. This problem persisted in all of them. P.S. One of the Grande is my own, the wobbling problem vanished after I got the tyres replaced. Minimum tyre profile of new Corolla should be 205/65 R15. Company has provided 195/65 R15 tyres. That is why car wobble at high speed. Plus its very high center of gravity is another factor which cannot be fixed. Which means that car looses its control on corners. Honda City and Civic is best for high speed driving. More fast you go more grip they maintain. I drove my Honda City at 160 km/hr continuously on motorway from Lahore to Islamabad; even on turns. I am using 195/65 R15 tyres. No Corolla overtook me throughout the motorway. How about doing video reviews about imports? NIce first attempt. A couple of suggestions: Your voice is out of sync in a couple of frames. Secondly, the voice over from the car cockpit is too fake. Get a lav mic and do the voice in real time. The visuals are impressive with the drone. Well done. Some engine sounds, comments on drive feel and demonstrated practicality would be nice additions. The only real weak spot was the actual script and dialogue. It was too “robotic”. Please add a bit more emotion to it. Once again well done! Assalam o aalikum to all, It’s really nice to see different views. I have one question if anyone from Toyota Industry can answer it that why Corolla as compare to Civic or Lancer is little uppish? why dont they give it a sporty look as others do have? mean the gap is more between wheels and fenders than any other cars. I am from KSA but sometimes I visit pakwheels to find out latest news, here we have several competitors to Corolla such as Kia Cerato, Hyundai Elantra, Nissan Sunny or Mazda 3 but on the other hand Corrola is more expensive in all, less stylish, yet it is seen more on roads, others have more options and attraction then Corrola but the public mindset go for Corrolla. how much FINE had you paid in the end? Good first review with some flaws, but I am very thankful and impressed that you used Urdu as the langsige for the review, if possible, I would suggest you to use all Urdu instead of some English and some Urdu. Once again, I cannot emphasize enough how nice of an idea was it to use Urdu for the review. One thing is for sure, The HEADLIGHTS and TAILLIGHTS are being designed efficiently and really good. The taillights look even sexier in the NIGHT as the COROLLA looks really like a Sports Car. At first I didn’t recognize But it was Corolla, Which is Way Better than 2014 Civic. extremely short review. Ytubers are spend more time on a mobile review. No comments on paint job, build quality, attention to details etc. and dubbed voice ? really Pakwheels ! very NICE work. must be done for all cars. The influence of Indian channels have changed our language too, “Dikhna” is an Indian Hindi word and other words like “Jaankaari” ” Meri Khud Ki” were not part of urdu instead of “Dikhna” you should Use “Nazar aana”, “Jaankari” should be replaced with “Maloomaat” and “meri Khud ki” to “Meri Apni”.Some people will find my comment irrational but we should protect our culture and language from Indian onslaught. Very nice short overview of vehicle. I like the way you covered the brief specs in just few minutes. You’re comment has been appreciated. You’re very right. btw you did not discuss the backache its seats cause in long travels and the fact that the clock looks like it was not planned and just slapped on and build quality issues.